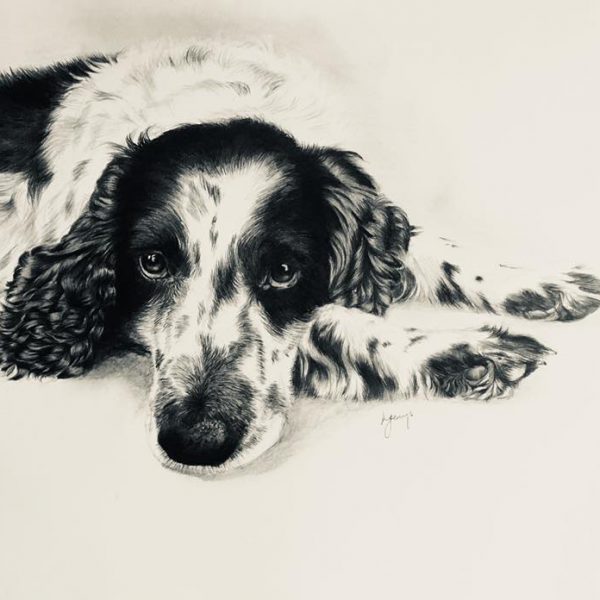 Katharine is a portrait and wildlife artist who works mainly in graphite, her specialities are all types of animals and children. Children will be learning how to produce a Lino print. This will be age appropriate, so the younger children will be using a styrofoam tile and pencils to create their print and children 8+ will be taught how to safely use the proper tools to produce their creation.